Mobile games have never been more popular. With the evolution of smartphones, gaming fans can now access a wealth of entertainment at the tap of a screen and games are becoming more advanced and more impressive than ever before too. That being said, mobile gaming has always been well-loved. Everybody who grew up with a Nokia mobile will attest to the allure of Snake (and Snake II), and who can forget the phenomenon that surrounded Flappy Bird in 2013? Mobile games have been around since 1994, when Tetris was available on the Hagenuk MT-2000. Since then, there’s been a mobile game invented to suit everyone, from mobile slots to augmented reality games like Pokémon Go. But which games have stood the test of times and which new games have eclipsed all others? Find out below, as we round up to the top 3 mobile games of all time. As we mentioned in the introduction, everybody who owned a Nokia phone in the late 90s and early 00’s will be able to tell you exactly how they feel about Snake. 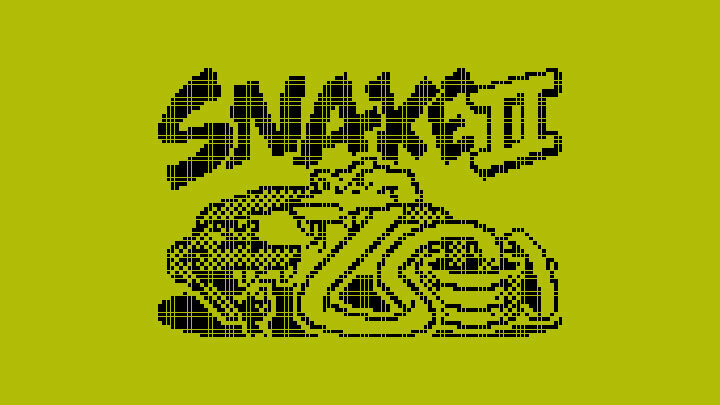 Snake, the original, was launched in 1997 yet it was Snake II that managed to capture the hearts of mobile gamers everywhere. The appeal of Snake II lay in its simplicity – the aim of the game was to navigate your snake around the screen, picking up food which would make your snake longer and harder to control. There was no one to compete with but yourself, no ads, no in-app purchases and no lags or crashes. Snake II will be revered forever as one of the best mobile games to ever exist, which is why it’s earned its place on this list. 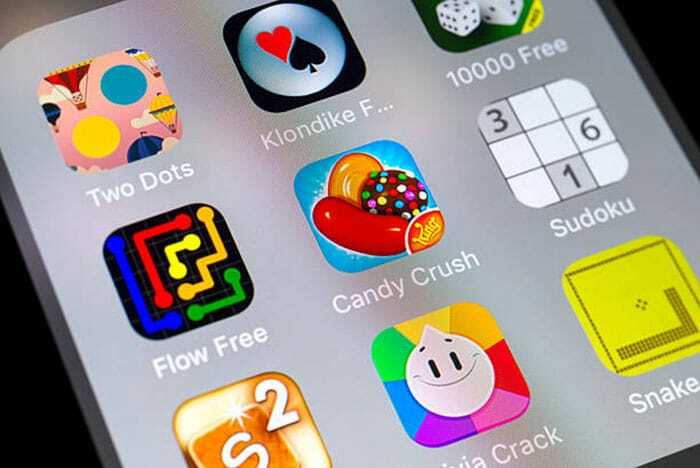 In 2018, Candy Crush Saga was the most downloaded game of all time on both iOS and Android devices. The game has been downloaded over 2.6 billion times and, even though it was first released in 2012, doesn’t look to be losing its following any time soon. 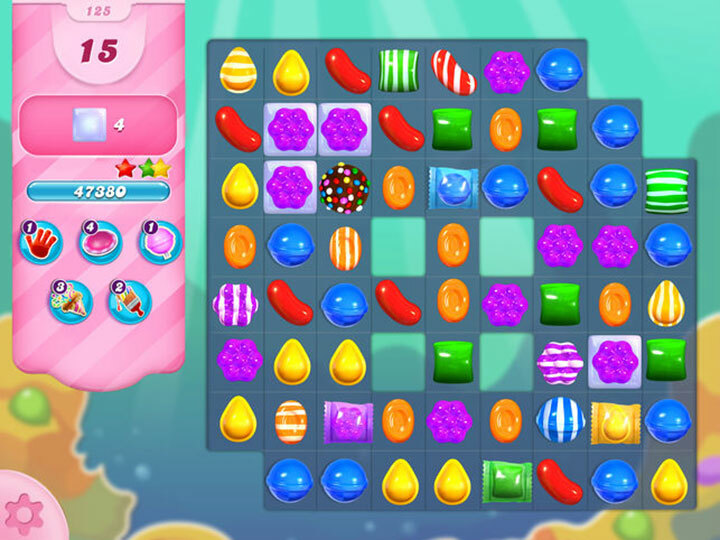 Candy Crush, for the uninitiated, is a game where players must match colourful sweets together to clear the board. As players progress through the game there are more boosters and special symbols available to achieve those big wins. Candy Crush is regarded as revolutionary as it was one of the first and most successful uses of a ‘freemium’ games model. The game can be played without spending money, yet players can also buy special features to help them complete more difficult levels. At its peak, Candy Crush was earning King (the company who developed the game) around $1 million per day. For gaming fanatics, PUBG may need no introduction. PlayerUnknown Battlegrounds, to give it its full title, is one of the most popular and best battle royale games around at the moment. Moreover, should you choose to play the game on mobile instead of on the PC, it’s completely free. PUBG stands out from other similar themed games, such as Fortnite, as it’s one of the only games of the genre which seems to actually run better on mobile. The mobile version allows players to automatically pick up attachments and items, a feature which isn’t available on the original PC version and the shooter isn’t too difficult to control. 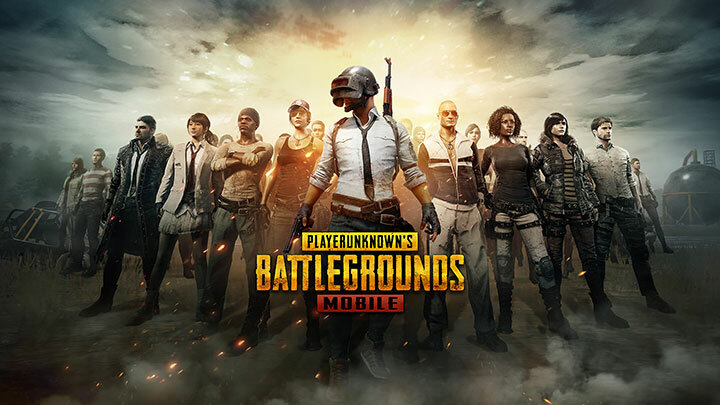 PUBG Mobile has been well-received by critics since its launch in March, 2018. It has a Metacritic score of 82/100, and now has over 30 million daily active users.